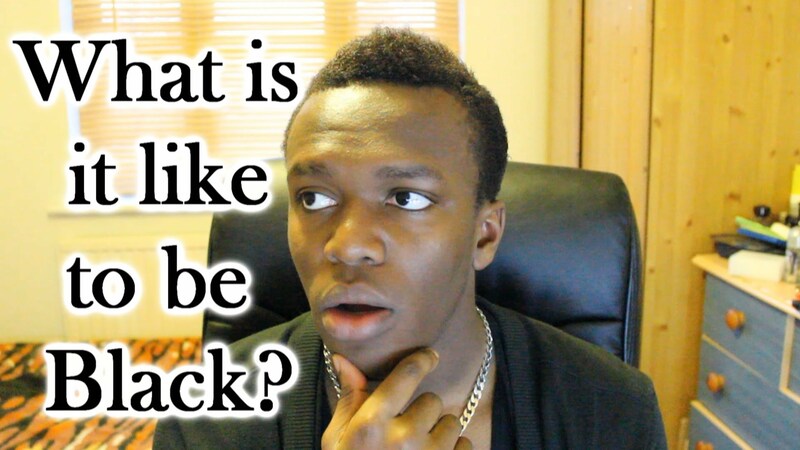 Olajide Olatunji – better known as KSI – is one of the world’s most influential and bankable YouTube stars. The 21 year old is one of the UK’s most popular digital media superstars, boasting more than 9,000,000 subscribers to his two YouTube channels and a portfolio of brand endorsements to rival David Beckham. His videos – bombastic, bawdy, borderline – have been watched more than a billion times. “I never saw myself as being a big celebrity. I just wanted to do videos because I enjoyed doing it and I saw people were making a bit of money. 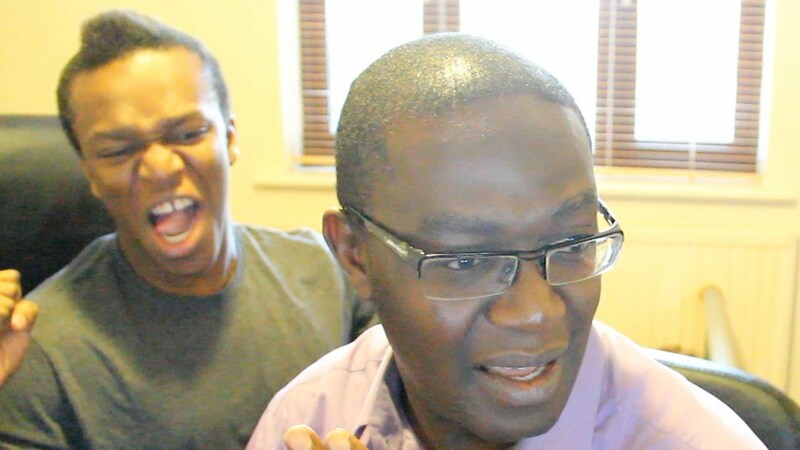 Olatunji films himself playing video games, usually his beloved Fifa and then uploads the footage to YouTube. He makes up to 40 videos a month. Each is watched around two million times. The business model is simple: the more clicks his videos receive, the more cash he earns (through YouTube partnership programmes, which split the revenue from pre-roll adverts). This is the world of social media: a meritocracy which rewards mass popularity very handsomely indeed. It’s been a rapid ascent since his first foray into the world of YouTube in 2009, with clips filmed in his bedroom at his parents’ home in Watford. There is an innocence about his success, too. The fame and fortune he has attracted (he now lives in a suburban pile in Kent with two highly desirable cars in the driveway) was never part of the plan. He was just having fun. He still seems shocked at how playing football video games has given him the opportunity to meet real-life football stars, who are keen to associate with KSI. There was an invitation to play Fifa with Rio Ferdinand at the former Manchester United defender’s restaurant to help develop his #5 YouTube channel and brand (“It was amazing that playing Fifa had got me into that position”). Arsenal’s Kieran Gibbs, Wojciech Szczęsny and Alex Oxlade-Chamberlain (“the Ox was probably the best I came up against”) are among other footballers to have played Fifa with KSI. It’s hardly surprising that he had difficulty persuading his parents that quitting school for a career playing computer games was a good idea. “I wasn’t really into school that much. I was in this building having to cram knowledge I didn’t really care for. But on YouTube I was able to create what I wanted and post it for people to watch. “I told my teacher that I wasn’t enjoying school and that I was enjoying YouTube more, and that I was getting paid good amounts. But his parents were furious when he told them he was quitting school. “They said this is the dumbest thing you have ever done, you are going to throw your life away, why would you just want to play games, you can’t make money from games, it’s stupid. “Now they have completely changed. They’re doing videos with me and my brother all the time and they completely get it. But despite his protestations that he has no business brain, he seems surprisingly mature when it comes to planning for the future. He also recognises that the crest of a wave he is currently cyber-surfing won’t roll on forever. “I guess I spend my money quite wisely. I bought my old house off my parents, and now I am renting it out. For the meantime though, his success continues. KSI’s YouTube subscriptions are growing at an incredible rate, the money-spinning deals are coming thick and fast, and he plans to relocate to a central London property with a swimming pool and tennis court (for him and his YouTube gang, The Sidemen). **Olatunji was recently voted the fourth most influential figure among American teenagers in a survey commissioned by Variety, ranking above Hollywood mainstays Jennifer Lawrence and Leonardo Di Caprio, and pop stars Katy Perry and Beyonce. YouTube’s global accessibility means Olatunji and others like him are able to reach many millions more than if they were confined to domestic television. “I’m not really interested in TV,” he says. Previous Post Previous post:2,000 killed – When will it stop? Anyone who is in a position to pay off their parents’ house is truly blessed. Shall we all be in a position to do the same by God’s grace. Great article! I question the quitting school and I remain cautious as to how long the wealth will last but that probably depends more on character. Well done to people who take advantage of the social media market like this though. Props! good for him…question is ..is this sustainable? Quite an inspiring story. Another tale of financial success from social media like the Linda Ikeji’s and Japhet Omojuwa’s. In wisdom he has done well as to put into use principles for financial success to make his wealth last longer. Funny how someone can make money uploading videos. I love your response. Bless ! Education does not mean going to school. The word ‘education’ comes from the root word ex which means ‘out’, and duco, which means ‘I lead’. Education therefore means a ‘leading out’. To me, education is the process of leading out of what is already there in the pupil’s soul. What we do often in school is ‘putting in’ of something that is not there, and that is not education, I call it disruptions. Let me tell everyone, what is inside the soul of that boy is ENTERTAINMENT. He can not be broke after YOUTUBE, all he needs to do is to remain focused and just create other avenues to entertain people and also look for newer avenues (new ones after YOUTUBE) to let the world have access to it. The world will forever be a global village. I write this as a Personality and Talent expert. To imagine that I subscribed to his channel about a year ago after watching one of his videos. He has an “infectious”, likeable personality…. I did not know his youtube game was this big. …And that his beautiful white girlfriend…Lord! The school didn’t teach us about money, we were taught to work for people. Olatunji’s fortune is found is his passion. the lesson here is follow your passion with all commitment and zeal. Then, we can achieve our aim. We are born to explore the treasure in the earth. There are still millions of opportunities untapped. keep exploring! It’s admirable that he’s paid off his parent’s house and that he’s sensible with his money. It’s just a pity that his content is that of offensive, crass, lowest common denominator humour. It really is difficult to watch. I’m surprised he’s being celebrated on a Nigeria forum because some of his videos poke fun at him being black and his African heritage with zero satirical worth. The problem with that is his subscribers who are young and aspirational will think his language and behaviour, especially the self deprecating comments about being black etc, is the way to success and appropriate. Its good that he is doing something that is making him cash to take care of himself and his family. No one is saying that you have to go to university but education is key. For him to say he didn’t like being in school ‘learning things I don’t care for’. Indicates he is ignorant. I kind off went of him when I watched one of his videos. Where he said he isn’t Nigerian, he is British. He isn’t authentically British. I was born and raised in England too but I wouldn’t deny my heritage. He has no pride in his identity and I can’t respect that in anybody.